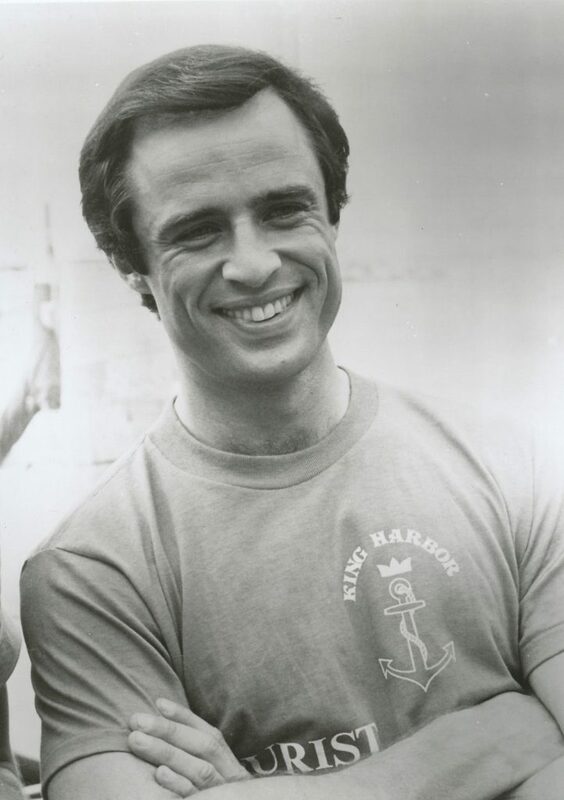 1 Who is actor Joe Penny? 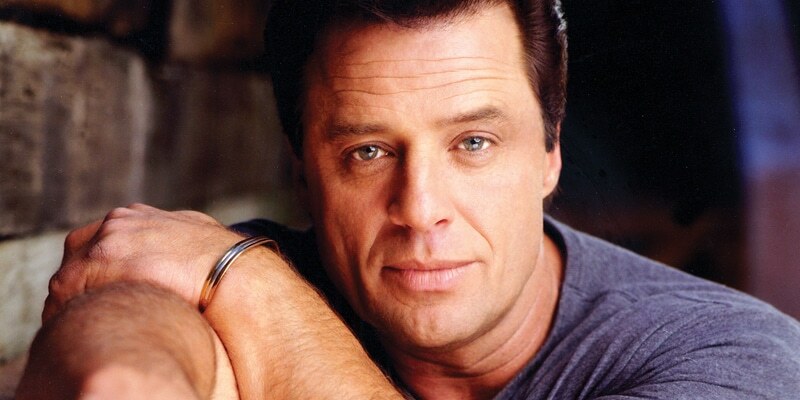 Who is actor Joe Penny? Joseph Edward Penny Jr. was born on 24 June 1956, in London, England, and is an actor, perhaps still best known for being a part of the TV detective series “Riptide” in the role of Nick Ryder from 1984 to 1986. He also appeared in the popular TV series “Jake and the Fatman” (1987-92). How rich is Joe Penny? As of mid-2018, sources inform us of a net worth that is at $500,000, mostly earned through his career as an actor, having appeared in numerous other television projects and films. As he continues his career, it is expected that his wealth will also continue to increase. Joe’s father was American and mother Italian – his family later moved from London to Marietta, Georgia where they would stay until his parents divorced. He then moved with his mother to California where he would attend Marina High School, during which time he played both basketball and football. He was not a high profile student, and never really participated in extracurricular activities – he was even listed as missing in action in every yearbook of the school. After completing his studies, he took on various odd jobs to make ends meet, as a dishwasher, a postal truck washer, and a crew foreman before finding acting opportunities. He studied under Lee Strasberg, and his demeanor allowed him to play various tough guy roles in Hollywood. In the late 1970s up to the 1980s, he had various heroic and villainous roles, many of which found him playing as a mobster. He was also a part of the pilot of “The Hardy Boys/Nancy Drew Mysteries”. Penny began his career appearing in various television films and pilots, then had one of his first recurring roles on television in the series “Forever Fernwood”, playing the role of Sal DiVito, and having parts in “CHiPs”, “Vega$”, “Flamingo Road”, and “Archie Bunker’s Place. He also started to appear in a variety of films, such as “Our Winning Season”, and “Gangster Wars” in the role of Benjamin “Bugsy” Siegel. In 1984, he became one of the main cast members in the show “Riptide”, in which he was given the role of Nick Ryder, aired on NBC as a detective series which would run for three seasons, but still had reruns on the USA Network during the late 1980s. Penny would go on to appear in other television projects in the meantime, as a guest in “The Twilight Zone” which was a revival of the 1960s television series of the same name, and in television movies “Perry Mason: The Case of the Shooting Star”, and “Blood Vows: The Story of a Mafia Wife”. In 1987, Joe was cast as Jake Styles in the television series “Jake and the Fatman”, a crime drama which follows prosecutor J. L. “Fatman” McCabe and investigator Jake Styles as they handle various crimes. The show would run for a total of five seasons on CBS, ending its run in 1992. The show’s success would create the spin-off “Diagnosis: Murder”, which would also find popularity on its own. After his run with “Jake and the Fatman”, Joe would find himself going back to appearing in television films. He also had the opportunity to make guest appearances in recent popular shows – he was a part of “The Sopranos”, “Walker, Texas Ranger”, “7th Heaven”, and “CSI: Crime Scene Investigation”. During the 2000s, he became one of the stars of the “Jane Doe” television movie series on the Hallmark Channel, starring alongside Lea Thompson in numerous productions including “Jane Doe: Vanishing Act”, “Jane Doe: The Wrong Face”, and “Jane Doe: Ties That Bind”. In 2006, Joe then had a recurring role in “Days of Our Lives”, then found a recurring role in “Cold Case” a few years later. Many sources detail that Penny has been married since 2004 to Cindy, however, due to how private their relationship is, there have been no details on whether or not they have children. One of the reasons his personal life remaining private is due to a lack of any social media accounts with any of the major social media websites, such as with Facebook, Twitter, or Instagram. He’s also not been active with any acting work since 2011, and has laid low from the media in recent years.